A true titan of the film industry has gone to his eternal reward. 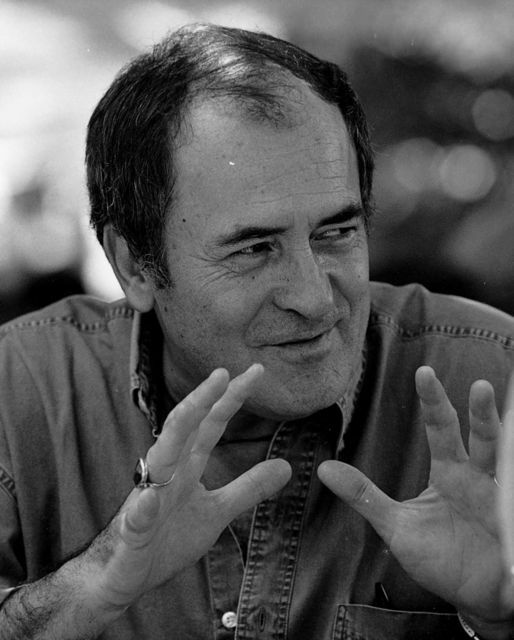 Italian director and screenwriter Bernardo Bertolucci died in Rome today from lung cancer. He was 77 years old. Bertolucci was responsible for some of the great auteur films of the 1970s including Last Tango In Paris, The Conformist, and 1900. His films often explored sexual relationships between characters suffering from psychological crises. Born in Parma, Italy on March 16th 1941, Bertolucci was the son of Ninetta and Attilio, the latter being a renowned poet, art historian, and film critic. Born into an artistic family, Bertolucci began writing at fifteen, winning multiple prestigious literary awards and assisting filmmaker Pier Paolo Pasolini on the film Accattone at the tender age of twenty. Bertolucci’s success reached its peak with the release of The Last Emperor in 1987. The film earned him two Academy Awards, one for Best Director and one for Best Adapted Screenplay. His last film, Me and You was released in 2012. Throughout his life Bertolucci was privileged to work with some of the world’s most prestigious actors and actresses including Marlon Brando, Robert De Niro, Maria Schneider, and Burt Lancaster. 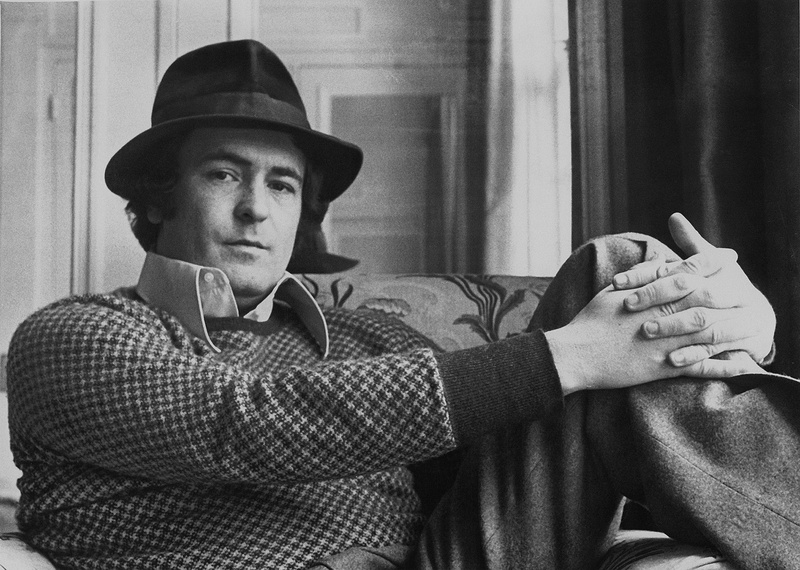 Bernardo Bertolucci is survived by his wife Clare Peploe, a British screenwriter, producer, and film director. The couple had no children. Bernardo Bertolucci leaves behind a body of work and a legacy that cannot be overstated. Riposa in pace good sir.